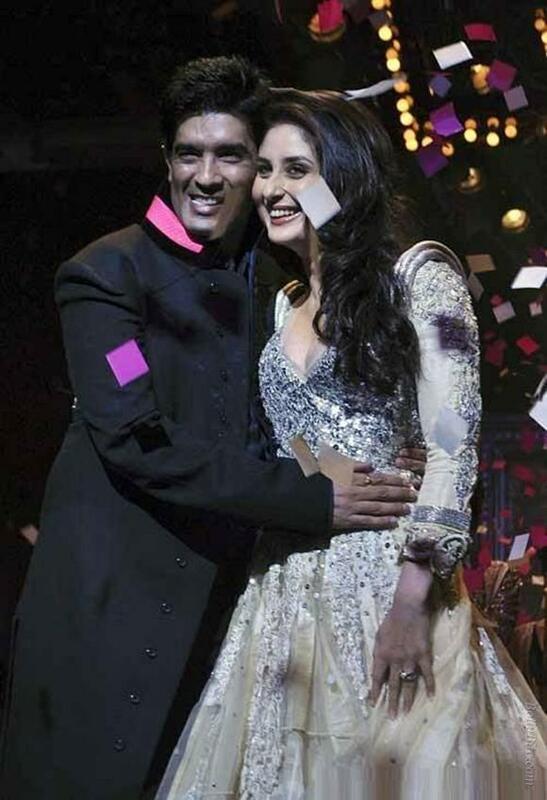 Kareena Kapoor was seen wearing a fabulous gown at this year’s Lakme Fashion Week 2011, here are some of amazing pictures from the Lakme Fashion week as she wore the dress designed by Manish Malhotra the famous Indian designer. Manish is famous for his traditional Indian dresses many bollywood celebrities adore wearing his designed dress. Here is hot Kareena in white dress.